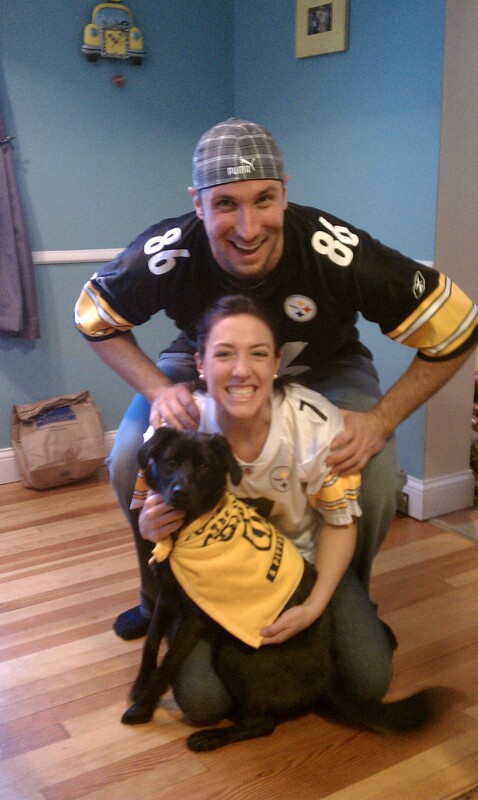 unfortunately it was not the year for my beloved steelers to take home the super bowl championship. 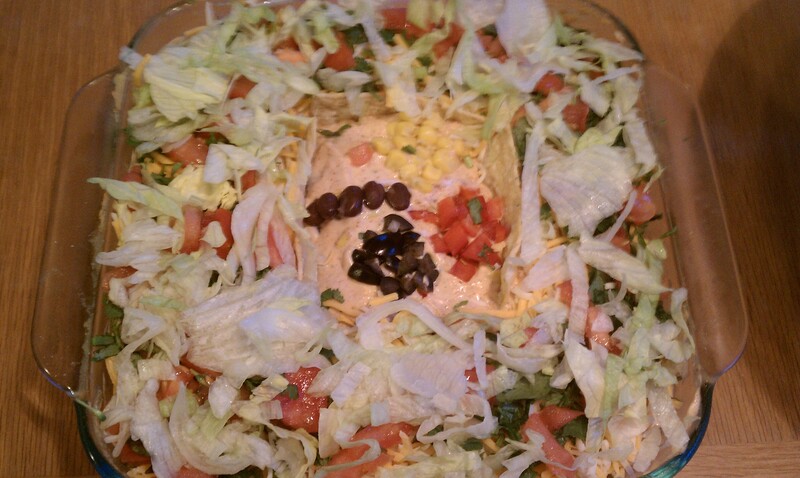 i blame it on me not being there in person for the game. 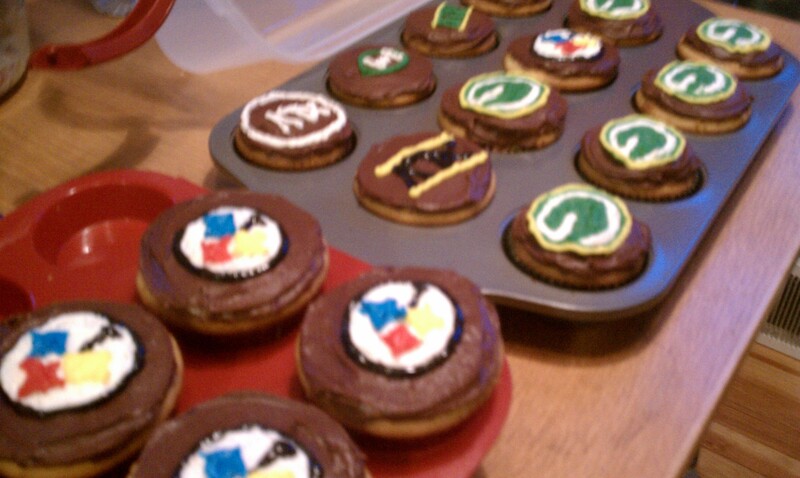 let me re-live the past few years during the super bowl. 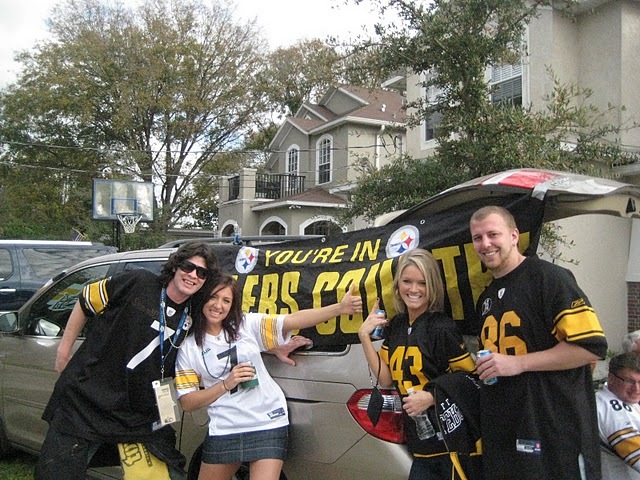 tampa 209–i was a super fan getting to take part in all the action down south and cheer the steelers to victory! 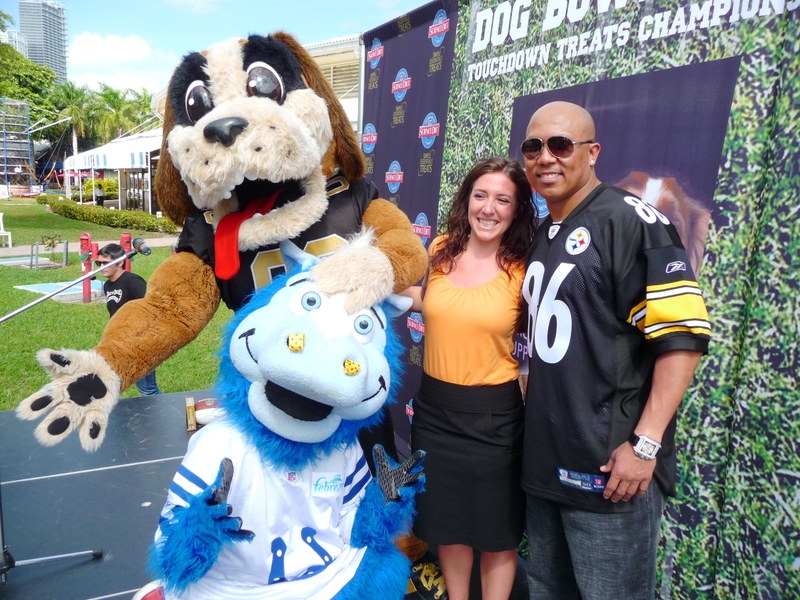 although the steelers did not make the super bowl last year, i got to spend time with hines ward during dog bowl 2010 as he was our guest judge. bet you didn’t know hines has a soft spot for fido…especially his mom’s dog. 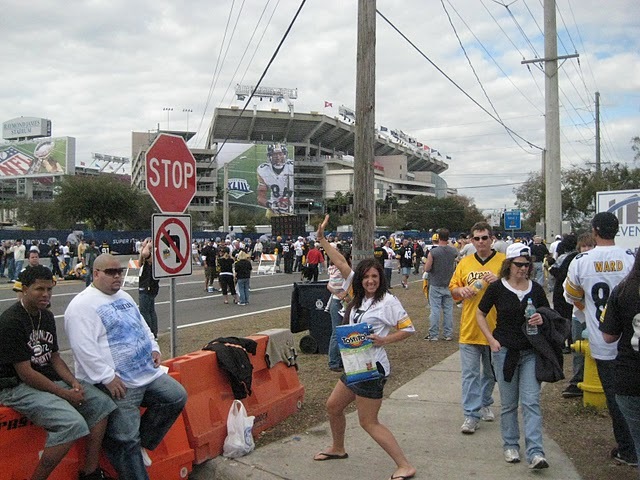 despite our loss this year to the pack, our team spirit should not be discounted and it was fun regardless. there is always hope for next year!